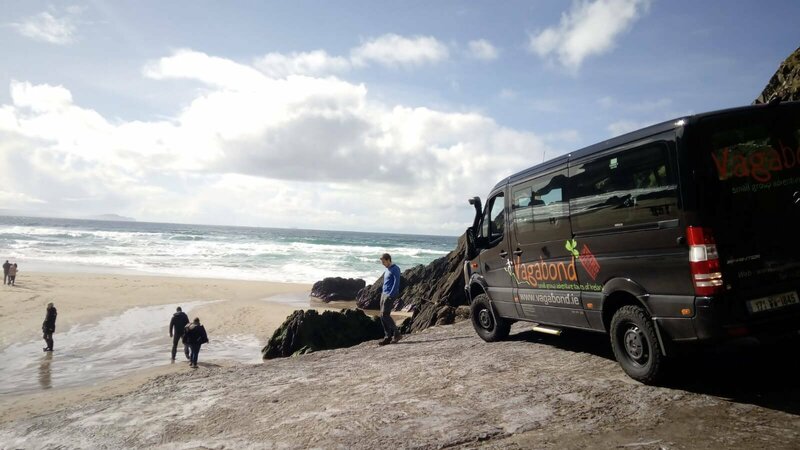 Small group tours or self-drive? 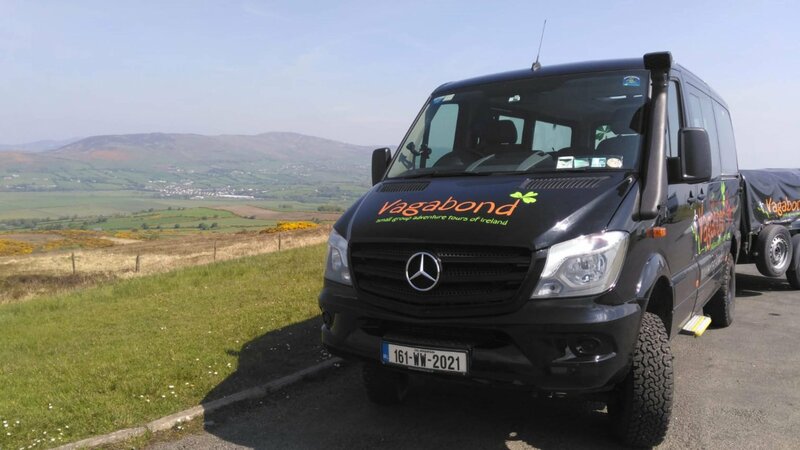 Many people say ‘I usually do self-drive, but decided to give Vagabond a go’ or ‘I wasn’t sure about going on a group tour’. 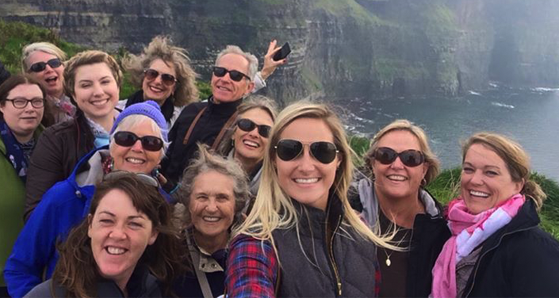 Here are some of the reasons why we feel small group tours are the way to go. One of the reasons people choose self-drive is to have greater flexibility. While all our tours follow set itineraries; they are by no means written in stone. Our guides are keen to hear what each passenger wants to get out of their tour. This helps us tailor the sights & activities to the group’s desires. The small size of our groups gives us this flexibility. Having a small group gives greater flexibility. Irish roads can be beautiful to look at. Images of narrow winding lanes with stone walls on either side. If you are not accustomed to driving on them, it can be a nerve wracking experience. That’s before mentioning that we drive on the left, work in kilometers per hour, love our roundabouts and are partial to stick shift cars. It is also worth mentioning the locals, who are known to drive faster than expected considering the size of the roads. If this seems like too much, leave it to our expert driver guides in their super awesome vehicles. 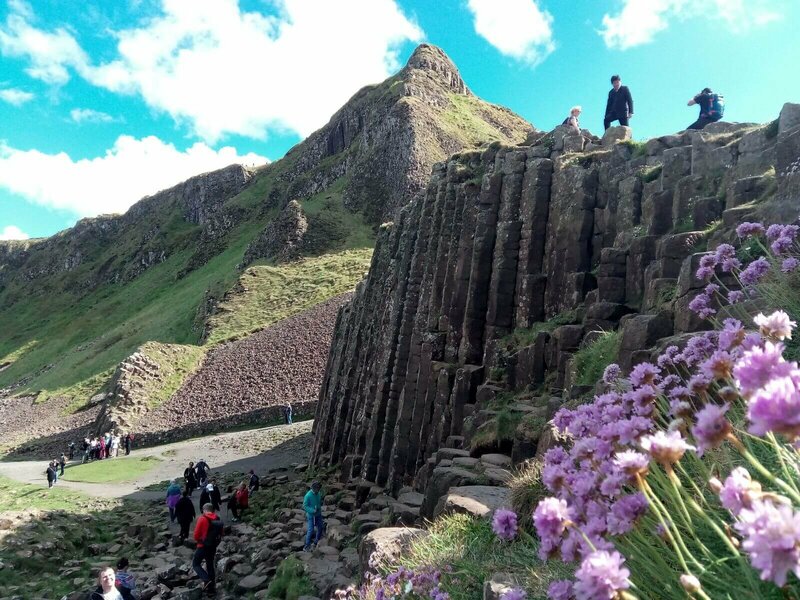 Besides hitting all the must-see sights at the right time, to avoid crowds, we’ll take you off the beaten track to places that would be harder to find otherwise. Frequently passengers will say to us “We saw more than we ever could have on our own” . We aim to balance discipline with time to explore. To make the most of your time, while still having an enjoyable experience. We know the best lodgings, places to visit, activities to do & restaurants to eat in. So no need for long hours of researching. There is no doubt that our passengers bond. In fact this can be one of the best parts of the tour. Perfect if you’re a solo traveller. Passengers become close very quickly, and many keep in contact long after their tour. The small size of the group also lets them to develop better relationships with their guides, as they are not just ‘another face in the crowd’. Having this relationship with your guide helps you discover what you want from your tour. 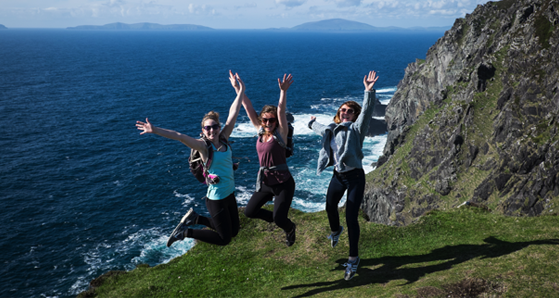 Having a small group means travellers form better relationships with their guides and fellow travellers. 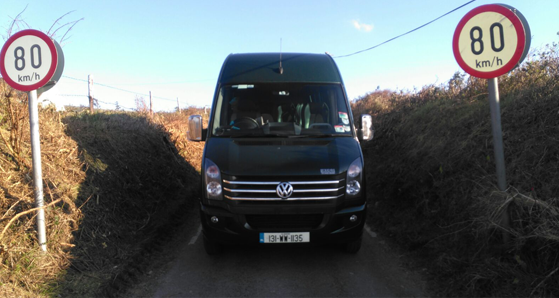 We have built up strong relationships with local suppliers and residents in the towns and villages we visit. This allows you to get you a more authentic Irish experience. We’ll introduce you to these people. You can hear their stories, ask them questions and get a feel for what life is really like here. Hand-weaver Eddie Doherty is one such local. A resident of Ardara in Co. Donegal all his life. 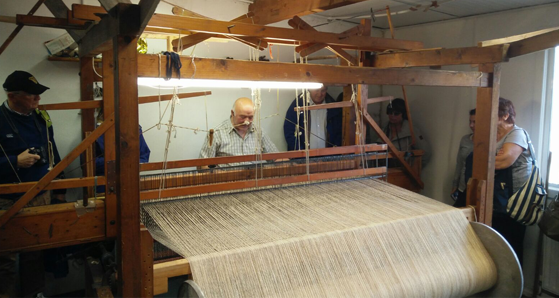 He’ll welcome you in to his small workshop and talk you through the making of tweed clothes, the history behind it & how tweed forms part of the social fabric of Donegal. Our strong relationships with local suppliers allows us to to give our passengers an more authentic experience. If you’d like to know more about our tours you can check them out below. 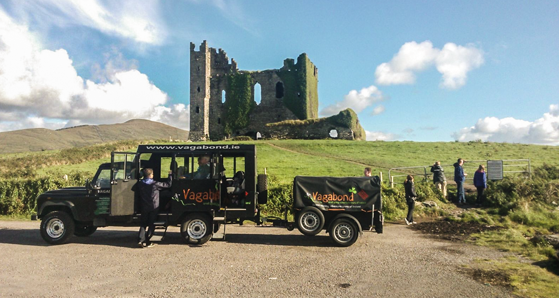 Alternatively you can email us on info@vagabond.ie.